Sarajevo, 18.06.2018. 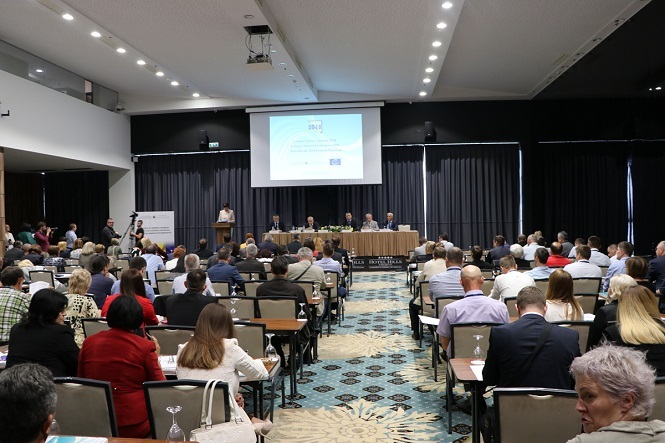 – The two-day conference “Towards the 2018 General Elections” has started today at Ilidža. 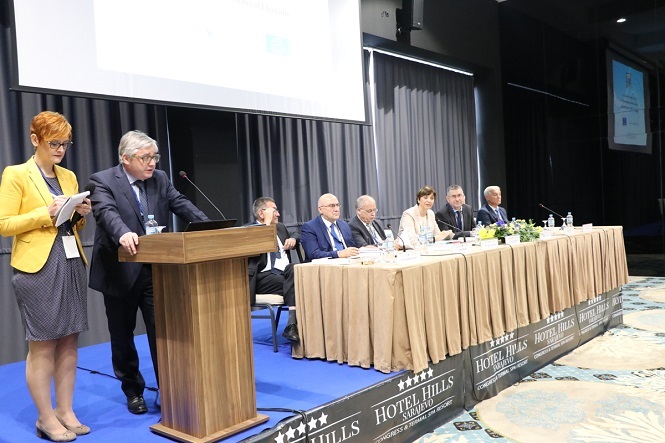 The conference is organized by the BiH Central Election Commission with the support of the Council of Europe. 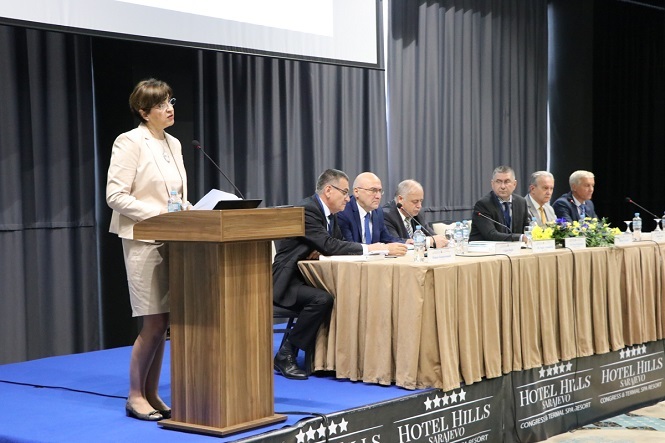 Logistical support at the conference is provided by the BiH Association of Election Officials. 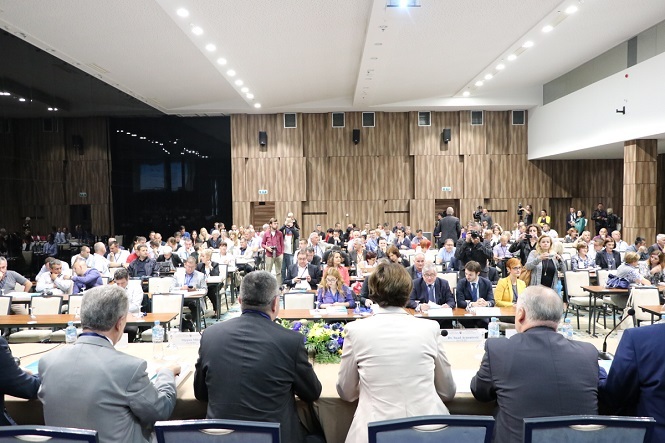 The conference brought together around 180 participants – representatives of municipal/city election commissions from more than 120 municipalities/cities in BiH. Guests of the conference are Ambassador Drahoslav Štefánek, head of the Council of Europe’s Office in BiH, Mr. Francois Friederich, Head of the Department for Electoral Assistance and Census, General Directorate for Democracy, Council of Europe, as well as representatives of the OHR, OSCE Mission and the EU Delegation to BiH.